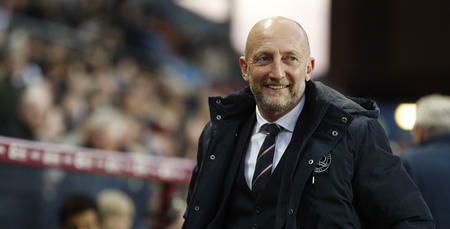 QPR boss Ian Holloway described his side’s performance as ‘totally inexplicable’ following today’s 2-1 defeat to Bristol City at Ashton Gate. 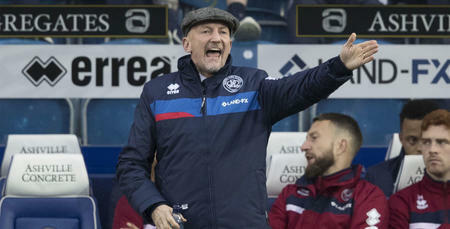 Rangers were second-best throughout the afternoon, with Idrissa Sylla’s stoppage-time goal a scant consolation after first half goals from Marlon Park and Jamie Paterson handed the hosts the advantage. 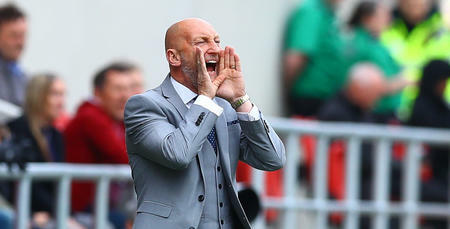 Speaking to www.qpr.co.uk, Holloway said: “It was inexplicable. A pathetic performance. “Losing Hally (Grant Hall) was a big blow. He limped out of training yesterday. But it’s no excuse. “I was expecting a performance similar to the one against Brighton. 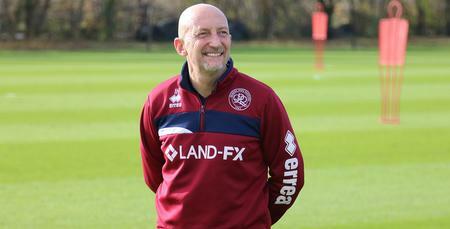 “But not enough of the lads played well enough. As I said, it was inexplicable. "That was the worse we've played since I've been back here. “We didn’t show enough fight or fire. I’ve just ripped their (the players’) faces off about it. Where was the urgency? Where was the fight? 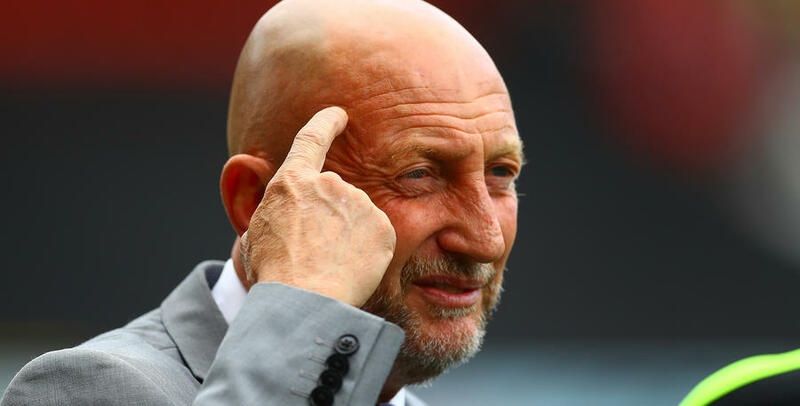 QPR host Sheffield Wednesday at Loftus Road on Bank Holiday Monday and Holloway still believes Rangers need one win to confirm their Championship status. “I’m sure we’ll be alright – I’ve been doing this for long enough now,” he said. “We need one more win and it’s frustrating. We got to 50 points four games ago. We can’t just give up. “We didn’t even deserve to score today. We never looked like scoring throughout. That was the worse we've played since I've been back here.